This entry was posted in Auto Insurance on 07/21/2016 by admin. Parent’s Day is coming up! There’s good news for residents of Southern California and those living nearby: This is one of the best spots for family-friendly activities. 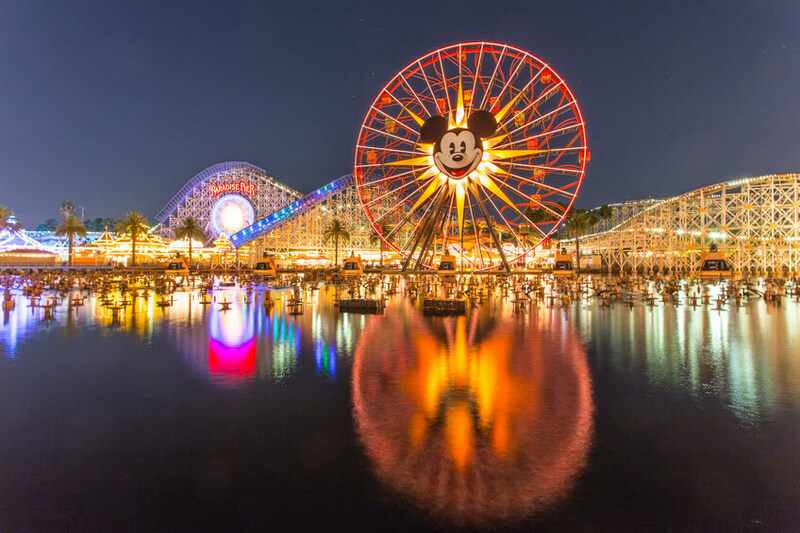 Probably one of California’s most famous stops for kids and kids at heart is Disneyland. Come here to experience the never-ending magic with your favorite stars. What makes this one so special among all the Disney franchises in the world is that it’s the original. The planning and construction were supervised by Walt Disney himself! Adventures continue at the Imperial Sand Dunes Recreational Area, California’s largest mass of sand dunes. You can try a dune buggie for the day and go off-roading. This one is definitely for the thrill-seekers! LegoLand is probably one of the best places to let kids and parents’ imaginations soar together! Spend some bonding and building bricks at the LegoLand in Carlsbad, an easy drive on the 1-5 Freeway. It takes just half and hour to drive there from San Diego. Have fun with over 60 rides, access to the Waterpark and LegoLand Hotel. Its not a bad idea to check in for the night so you can enjoy a few days of play and retire to your home room safely. Nothing beats nature when it comes to pure, authentic fun. Have a fun day surfing waves or grilling some barbecue favorites at the Corona del Mar State Beach, Newport Beach. You can also enjoy skim-boarding, volleyball and dining at the many beachfront restaurants. The best place to see whales in Southern California is in their wild habitat at the Dana Point Harbor at Dana Point. At Long Beach, you can see the world’s largest indoor ocean and be amazed at the 50 exhibits on display at the Aquarium of the Pacific. Besides 11,000 animal exhibits, you can step inside the Family Aquarium for a close encounter with amazing sea life! It’s guaranteed fun in a safe, educational atmosphere. Mount Wilson’s Observatory gives you the best view of the mountain-scape above Pasadena with their 60-inch telescope. Located northeast of Los Angeles, it’s set on an impressive 1,740-metre peak. If your kids love science and discovering more about the world, celebrate Parents’ Day at the Discovery Science Center in Santa Ana. Now known as the Discovery Cube Orange County, it’s an exciting science center complete with a rocket lab and real rockets on exhibit. If your kids are adrenaline junkies, it’s time for some heart-stopping rides! Try the Six Flags Magic Mountain in Valencia. It’s packed with thrilling family rides and kid-friendly coasters–even a virtual reality one where safety is guaranteed. Got a rising star in the family? Take them to Universal Studios Hollywood for action-packed entertainment. Your kids won’t get bored seeing all the behind-the-scenes tricks, watching live shows and enjoying pure magic at the Wizarding World of Harry Potter. No matter where you go for Parents’ Day this year, the safety of your loved ones should be #1 on your list of ‘To Do’s”. That’s why it’s important that you have proper auto insurance before you leave the driveway. If you need an affordable policy, contact us. We offer car insurance quotes online, too!